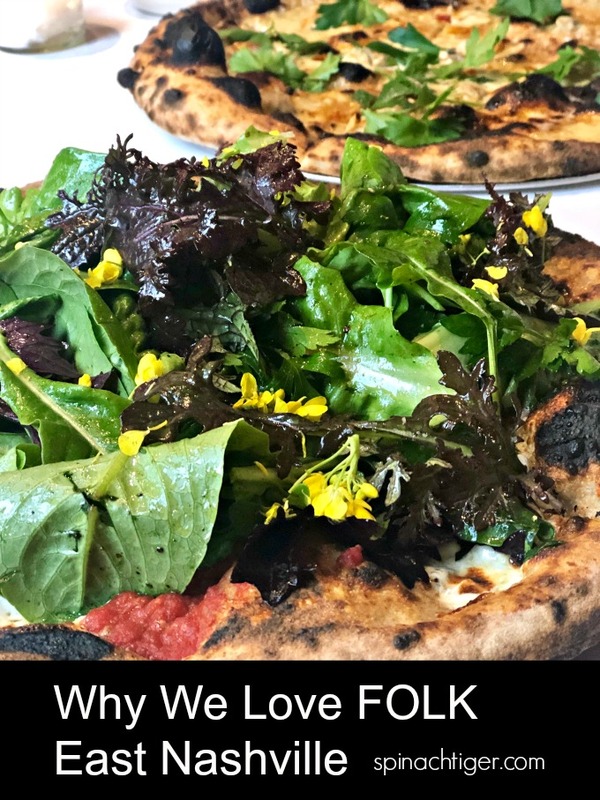 I’m excited to tell you a year later, we still LOVE the East Nashville restaurant, Folk, that serves quite possibly the best pizza in Nashville. 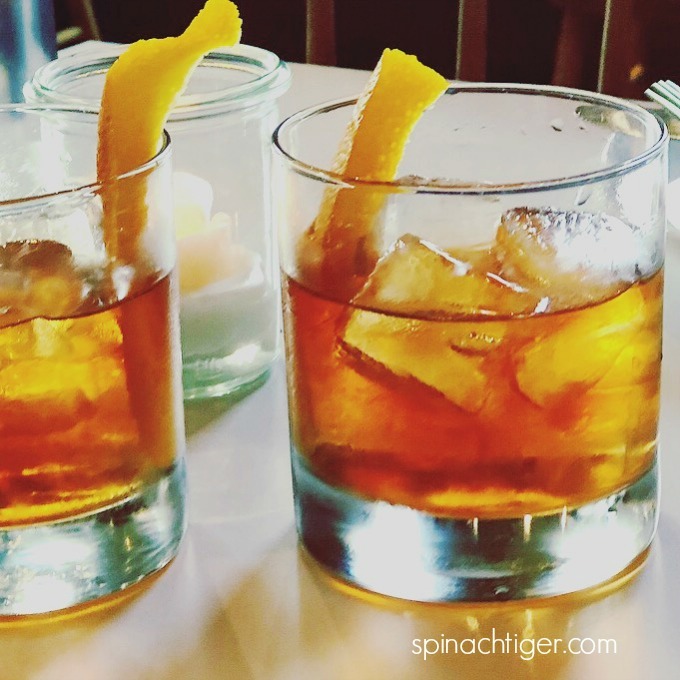 It’s been a few weeks since I wrote about Nashville food. To be quite honest, while I’ve been out and about, there have only been a few places that have inspire me consistently. Folk is one of them. 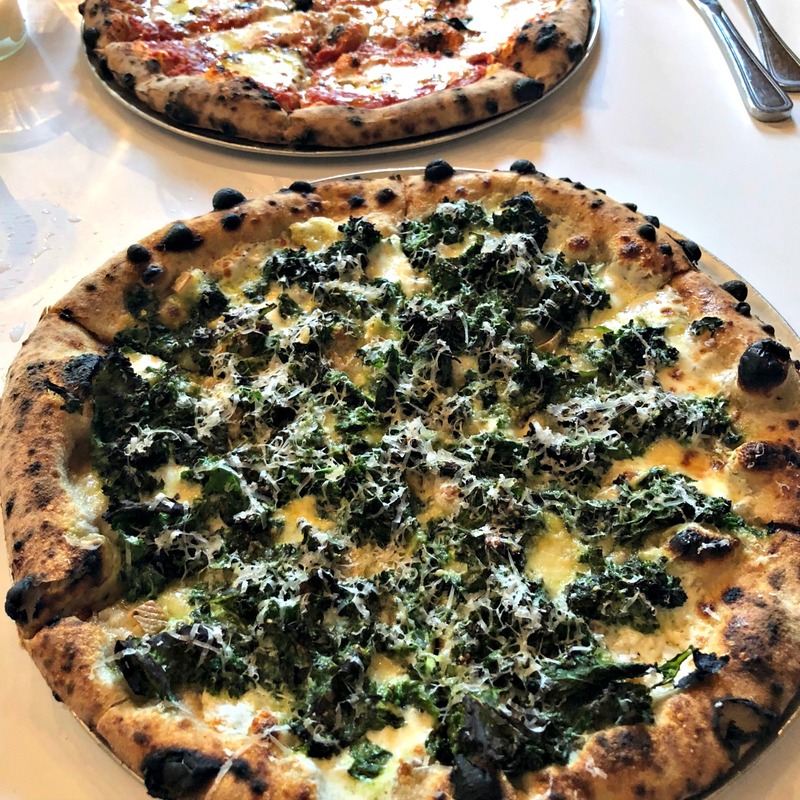 European trained, Chef Philip Krajek recently opened, Folk in East Nashville, an upscale pizza-centric restaurant in true Italian style. There was much anticipation and high expectation for the opening Folk due to the success of Philip Krajek’s Rolf and Daughters, which can be worrisome unless you can get it more than right, and Folk does. The flour is milled and the dough naturally fermented before pizza and loaves of sour dough bread are baked in a wood burning oven. How do I know I’m inspired? I either want to go home and start replicating a dish or I want to make reservations as soon as I leave to try more dishes. Since Folk opened, we’ve been there at least seven times and that’s a lot considering we like to try new places. There is no other restaurant we frequent as much. In fact, Doug and I have discussed making Folk our Sunday night tradition at least every two weeks. If you know us and how picky we are about Italian food, you know something is very right. 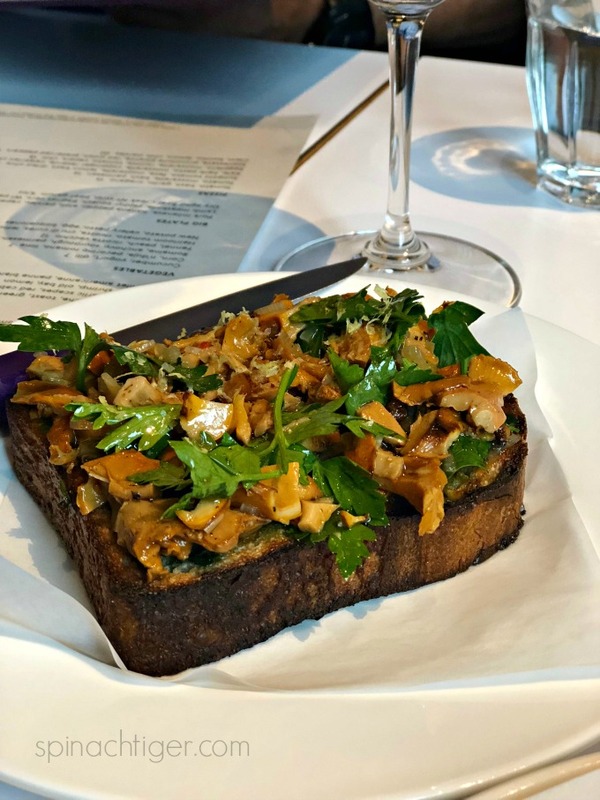 I plan on eating every pizza on the menu, every small bite, every large plate, every seasonal toast (bruschetta) on their absolutely amazing sour dough bread, even better than Zuni Cafe in San Francisco, and that’s saying a lot! 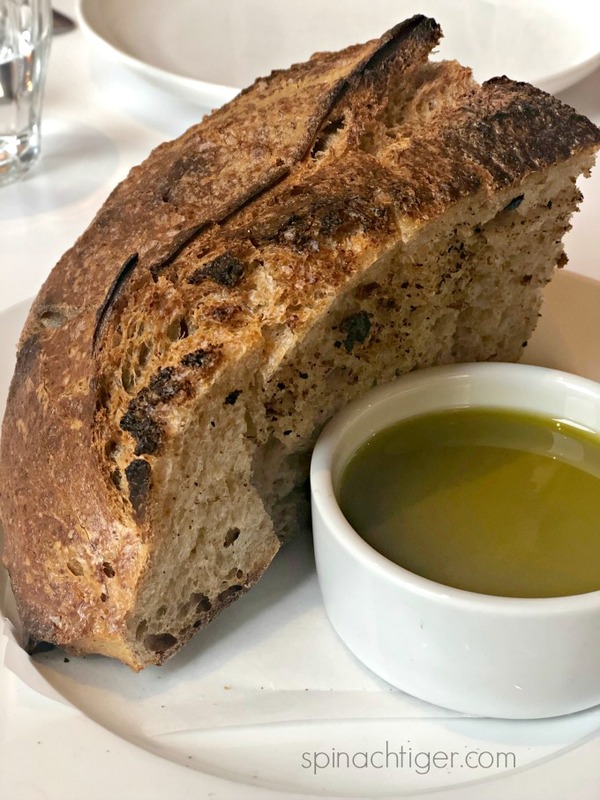 If you don’t want the seasonal toast, just order some of their sourdough bread. We’ve done that knowing we’re having pizza and because of the in house sour dough process we don’t leave bloated. That’s amazing in itself. If you follow me, you know I don’t usually eat bread, wheat or many carbs. Let me say this about that; I have had no problems eating their sour dough bread or sour dough pizza crust. It’s like eating in Italy where you feel good eating the food. I don’t even want to say this pizza is my guilty pleasure, because I don’t have any guilt and it’s not food that weighs you down. ,We love the good vie, the tall ceilings, brick walls and the most importantly, good acoustics. They had the good sense to treat the tall ceilings for sound and use fabric covered booths so not only is the place quite handsome, it’s comfortable to sit and have conversation. The dining area adorned with large white globes, seats 72, yet feels roomy with tall ceilings and a cleanly designed decor and an open kitchen. I was pleasantly surprised that the place is more handsome in person than on-line and just has such a pleasant ambiance, something I’ve experienced more in California than here in Nashville, where restaurants are sometimes overdone barnyard or so loud, we never return. We ordered our usual cocktail, the Old Fashioned with Bulleit Rye and it was spot on. Folk makes their own sour dough pizza and bread (make their own starter too). They always have a toast option on the menu. 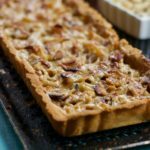 This was made with chanterelles mushrooms and was stellar. The bread rivals any sour dough anywhere. 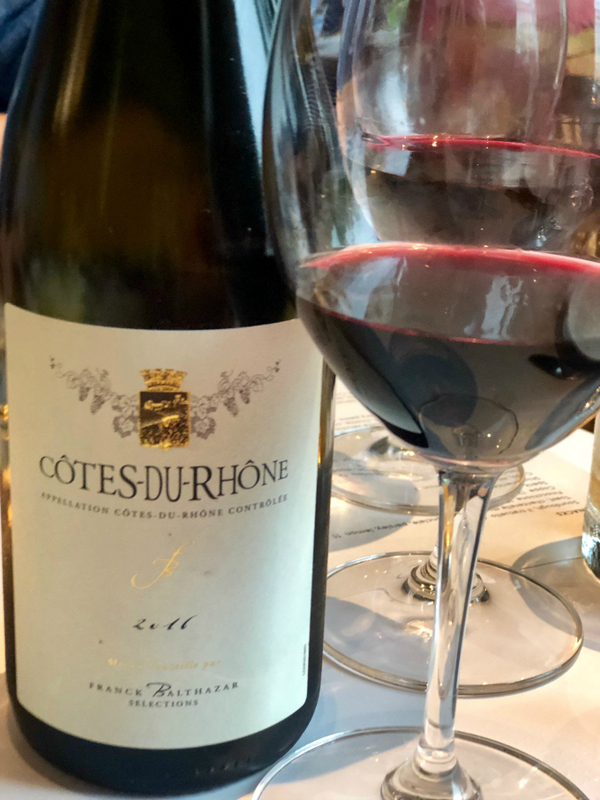 On one occasion we shared a bottle of this cotes-du-rhône red, which I highly recommend if you’re ordering a bottle. The small plates are creative, seasonal, elegant, and straight forward. We had a fresh raw fennel, peach and ricotta salad, a nice starter before pizza. Even though there is a uniqueness to each plate, they are pleasantly balanced and “Alice Waters” sensible. Blue crab is often featured in one of the small plates. We have had two versions, both so good. One was made with a shredded red cabbage, garlic scapes, and wood sorrel. 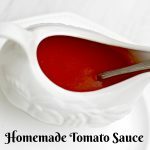 My favorite was made with an Italian succulent with bread crumbs. 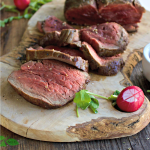 Every week you will see changes in the menu depending on available fresh ingredients, which are put together in harmonious fashion compelling you to try dishes you’ve never had, yet still feel somewhat familiar. Please note that the pizza choices change frequently, and while you can always get a tomato cheese pizza or their signature clam pizza, the pizza shown here may not be available. We have ordered the kale pizza twice, and no one does kale better. The crust is crisp and chewy, just as good as any pizza in Italy. The kale is sultry, with parmesan cheese and enough char to the kale to bring an added texture. 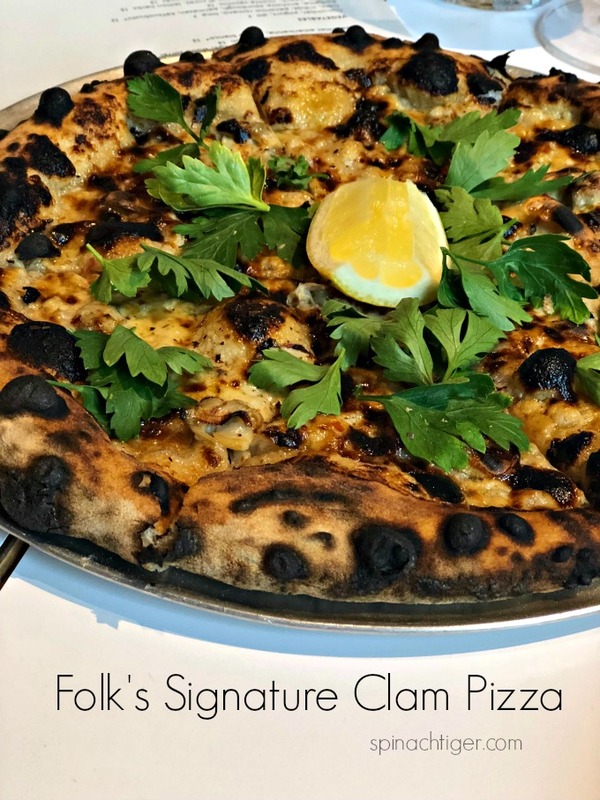 Saving one of the best for last, the Clam Pizza with bonito, lemon, chili, parsley seems to be the most talked about and possibly their signature pizza. 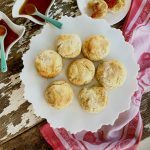 It’s scrumptious, and everyone at the table loved it! When we went with another couple we started with this as an appetizer, and then ordered more pizza later after some side dishes. Folk’s Pizza may be the best pizza in Nashville. 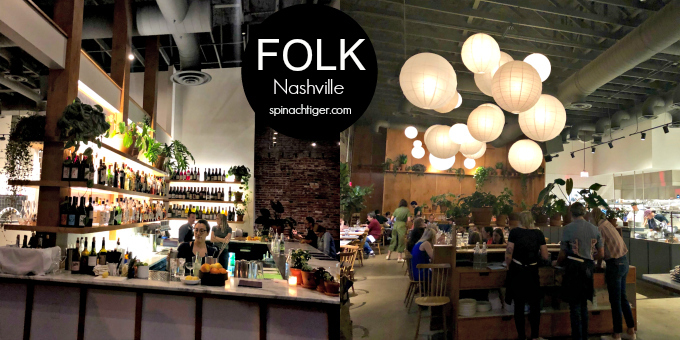 While Folk’s pizza has moved to the number one spot (in my opinion) in Nashville, they excel at dessert, so save room. 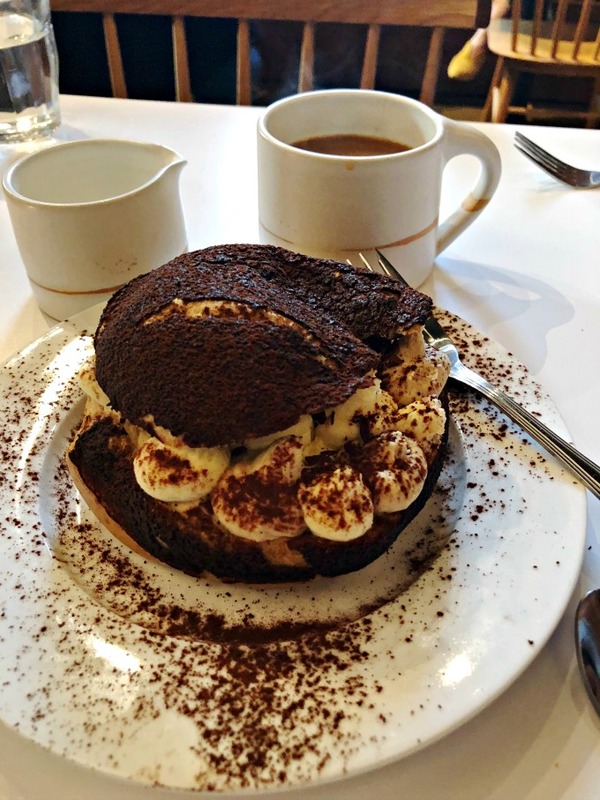 The tiramisu cream puff is mounds of mascarpone stuffed into a giant cream puff shell which tempts you back to have more bites than you planned. (excuse it’s blurriness) and the coffee is good! Recently Andrea treated us to Folk for Doug’s birthday. 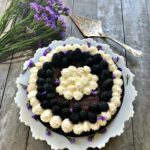 Follow her instagram account, Nashville Made, for the latest in Nashville food. She also has a blog Saving Everyday. Folk Restaurant excels at Dessert. 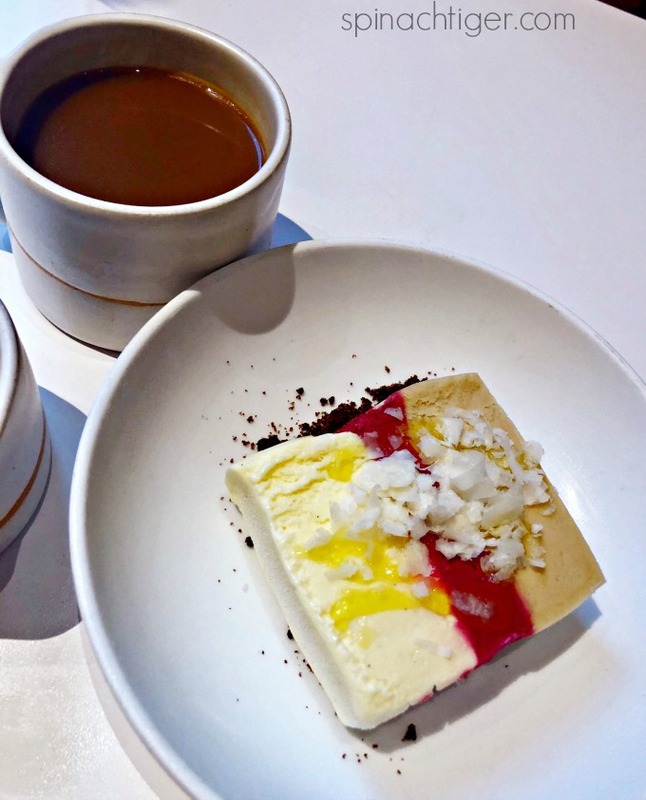 Folk takes the classic Neopolitan ice cream and changes the flavors to Rye, Parmesan, and Beet. I was skeptical until the first bite. This is so creative, yet not an assault on the tastebuds, as some weird combinations can be. It’s completely delicious and you will fight for the last bite. We’ll be back to try that chicken milanese, a breaded half chicken, flattened in true Italian style. Nashville needs more comfortable, cozy Italian places that make an intentional decision to put serious effort into each dish and craft what they do well. 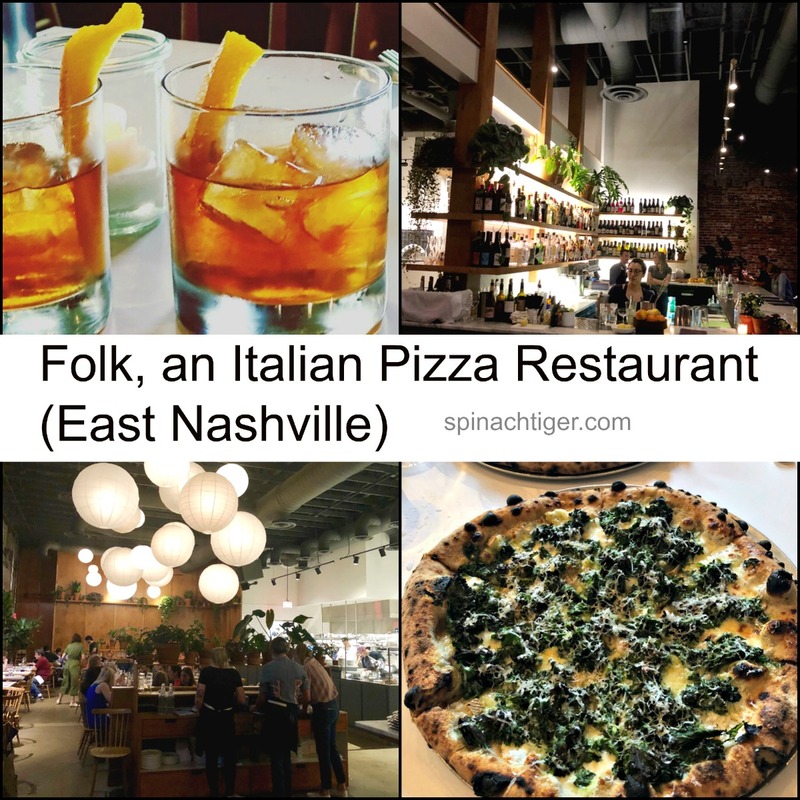 As Nashville has become a food destination, I truly hope to see more Italian neighborhood restaurants that are so good, I leave my neighborhood and drive all the way across town. 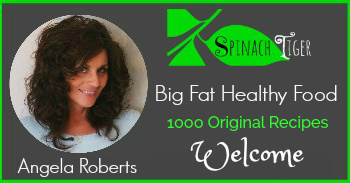 Open 7 days a weeks, reservations accepted, with room for walk-ins. The bar area seats 36 is modern and cozy and there is room to sip and sup. 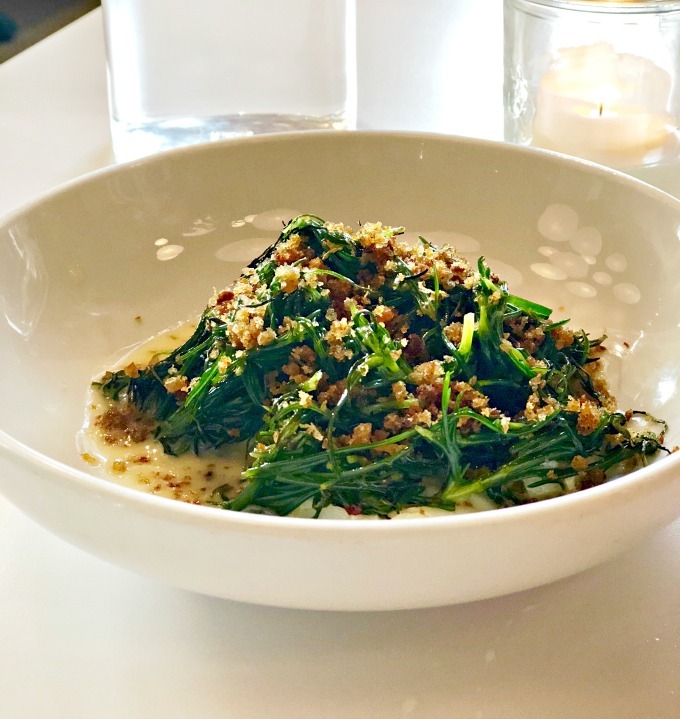 Patio seating is coming in 2019, but my hope is that Chef Philip Krajec clones himself and more casual upscale approachable Italian restaurants come to town. 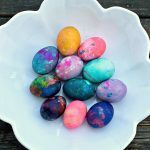 If you’re looking for them online or on instagram, look for goodasfolk. 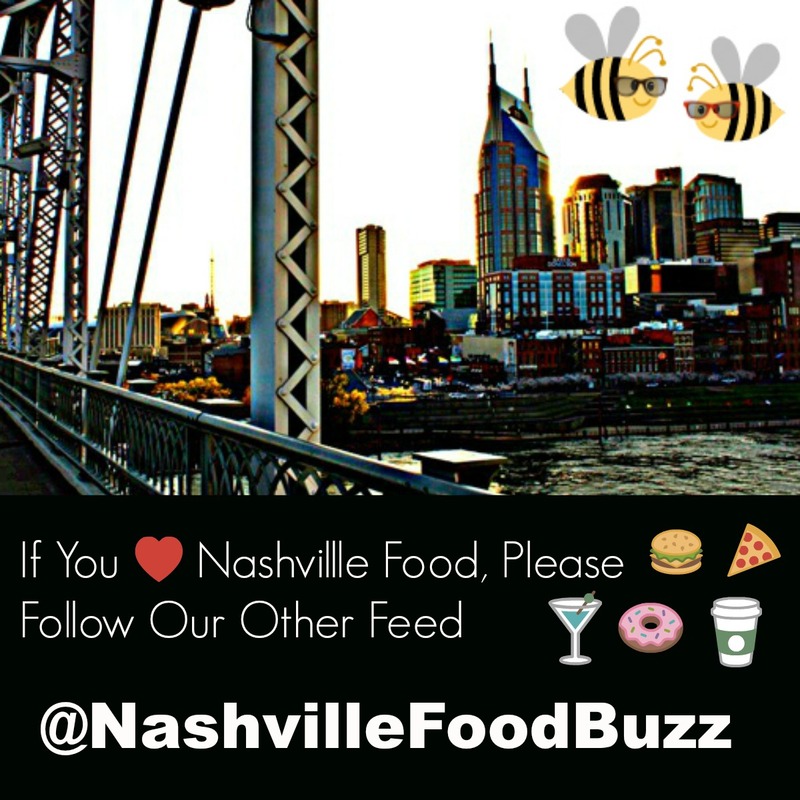 Please tag us on Instagram if you are posting Nashville Restaurants!